All photographs on this page (and the cover photo) are taken by Will Wintercross. On his third visit to Syria to cover the Syrian conflict, Wintercross decided to photograph the war’s most innocent victims, the children. Below are five of the children, all answering the question what they would like to be when they grow up. It is a question that is so often asked of children all over the world, in classrooms, at family gatherings, but it is not often we fear so much for their opportunity to grow up to be those dreams. 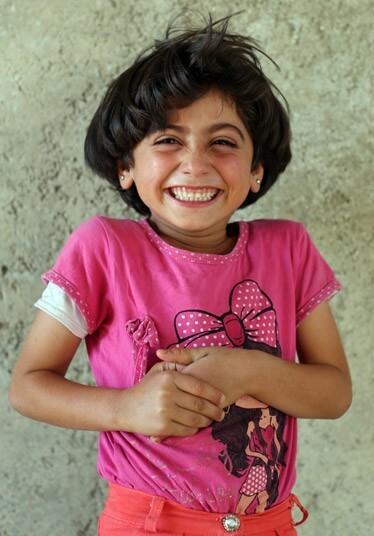 You can see the full set of portraits of the children on the UK’s The Telegraph website. You can see more of Wintercross’ photos of Syria here. 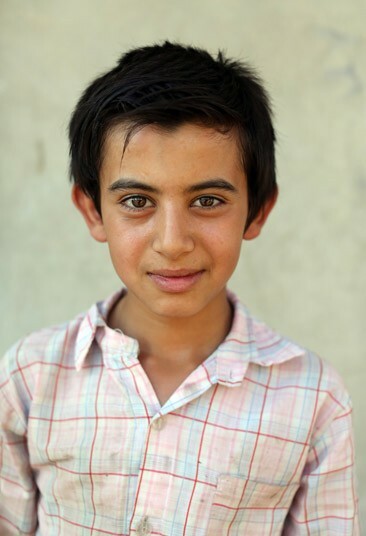 Abdul Kader, 12, he wants to Blacksmith like his father. 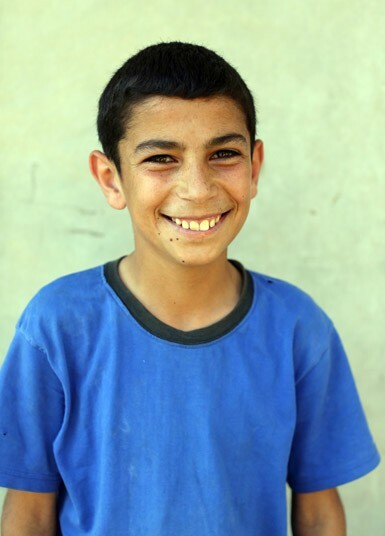 Rami Naema, 13, wants to a joiner. 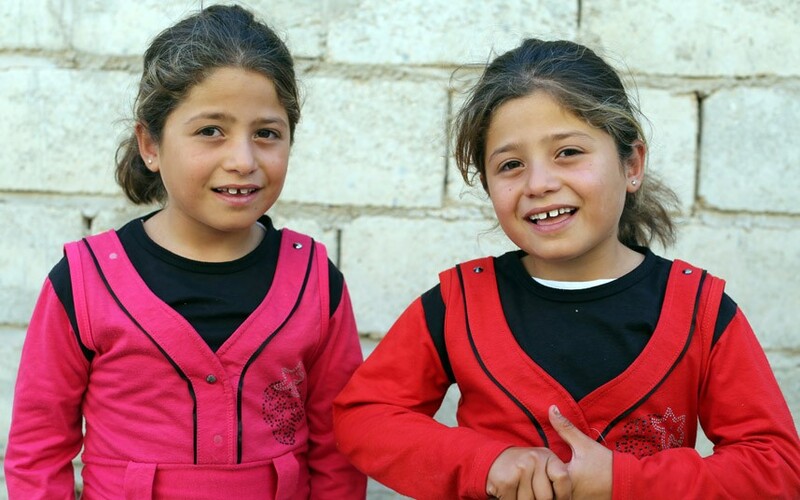 Ala’a and Aya Mousa, 6, both want to be doctors. Very cool. Thanks for the link. The most tragic part of war the impact on the children.